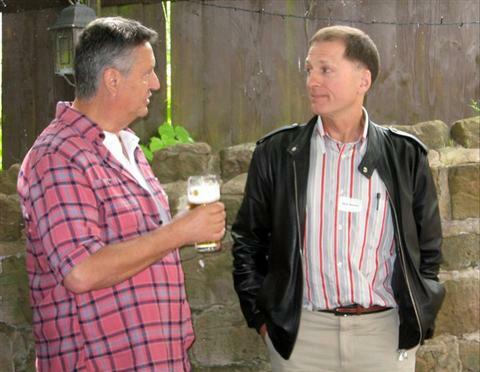 At the weekend I went to my third old School reunion (see previous *). It is 40 years since I left Kenilworth Grammar School. Respect to Dilys Shepherd for her untiring efforts in tracking people down and organising these events. 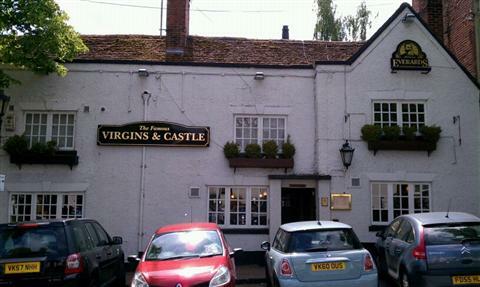 This one was held in The Virgins and Castle, one of many of ye olde pubs in Kenilworth. Driving up the main drag made me realise what a delightful town it was. Probably very "middle England" and still very unspoilt. 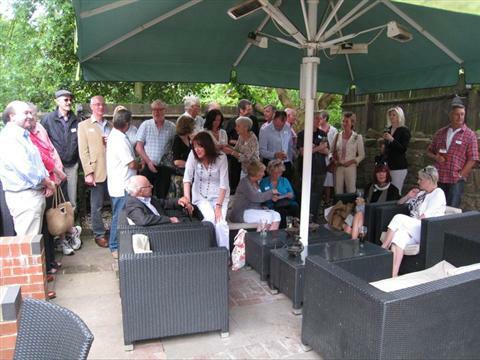 Some people had not made it to the previous reunions so it was fascinating to hear about their lives since KGS. It was also good to get an update from those who had made previous events. There are some who Dilys has not been able to track down - whatever happened to Brian Burton or Clive Dodds - and some where the trail went cold or they never replied. An enjoyable afternoon and I would love to spent longer chatting to some there if we could meet up again - like parties there are so many people you never get long enough to talk to everybody.